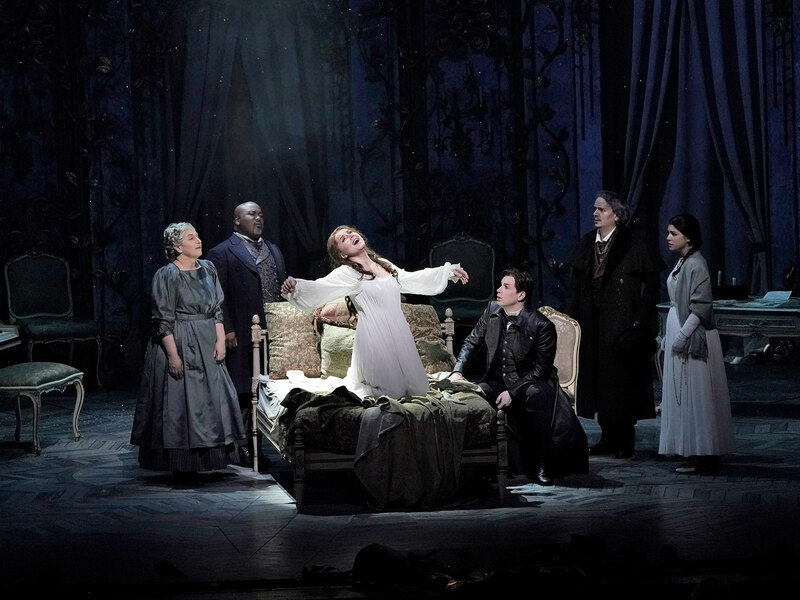 Michael Mayer’s “dazzling” (Vanity Fair) staging returns, with Anita Hartig as the fallen heroine, Stephen Costello as Alfredo, and the great Plácido Domingo as Germont. Nicola Luisotti conducts. 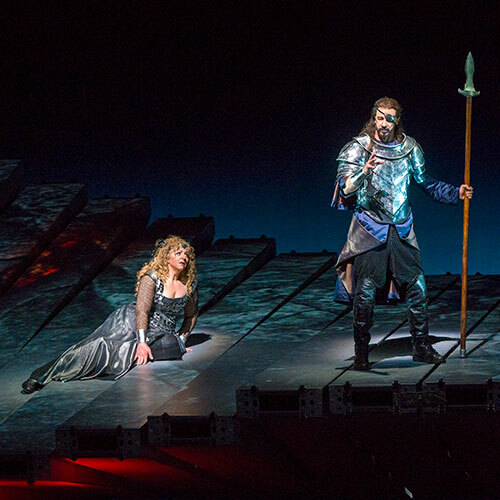 Christine Goerke makes a “thrilling return” (New York Times) to the Met as Brünnhilde, with Greer Grimsley as her father Wotan and Stuart Skelton and Eva-Maria Westbroek as the twins Siegmund and Sieglinde. Philippe Jordan conducts the second installment of Wagner’s immortal Ring cycle. Curate your own season by selecting three to five operas of your choice, and receive up to 10% off as well as advance access to tickets before they go on sale to the general public. George Gagnidze is Verdi’s tragic jester in the Met’s neon-bedecked, Las Vegas–themed production, with Matthew Polenzani as the lascivious Duke and Rosa Feola making her anticipated debut as Gilda. Nicola Luisotti conducts. The 2018–19 season of the Met’s award-winning global movie-theater transmission series concludes with Music Director Yannick Nézet-Séguin leading Poulenc’s devastating story of faith and martyrdom. Isabel Leonard and Karita Mattila star as Blanche and the Prioress. 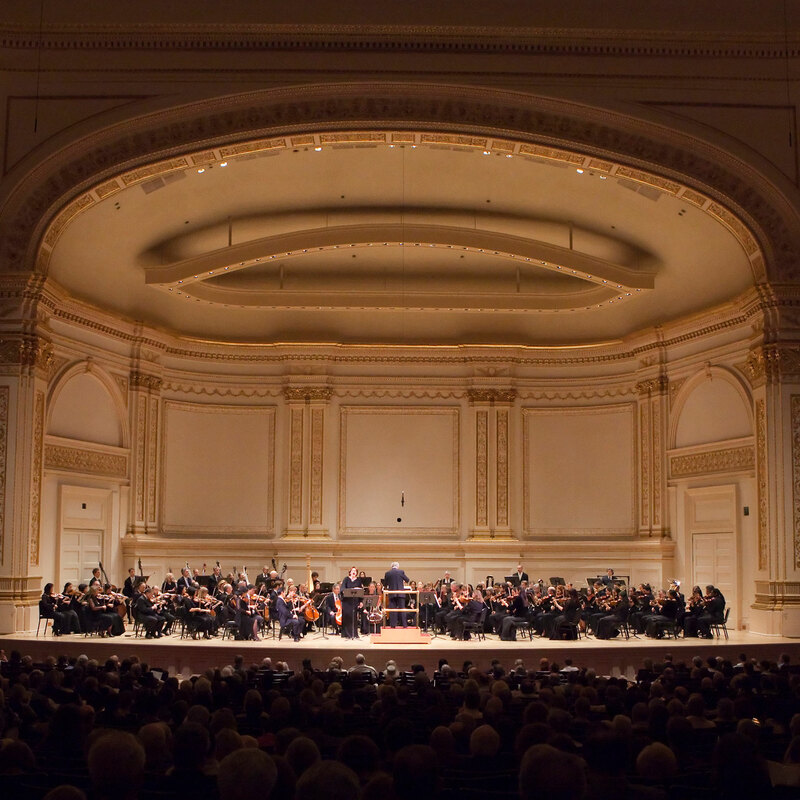 The Met Orchestra leaves the opera house to take the stage at Carnegie Hall on May 18, June 3, and June 14, showcasing a diverse range of composers, periods, and musical styles. Yannick Nézet-Séguin leads two of the performances, with Valery Gergiev conducting the third. 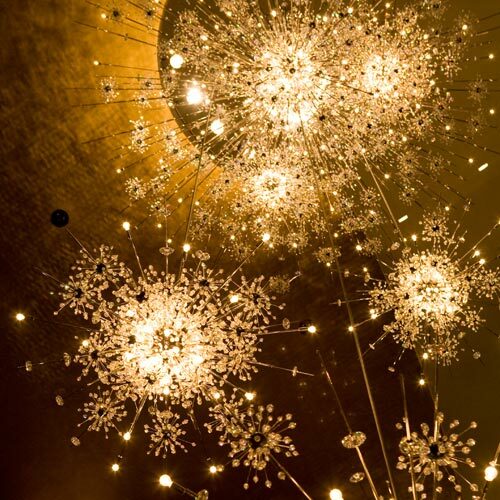 The best way to experience the Met is with a subscription, which offers unmatched flexibility, personalized service, and—best of all—significant savings on the best seats in the house before tickets go on sale to the general public. 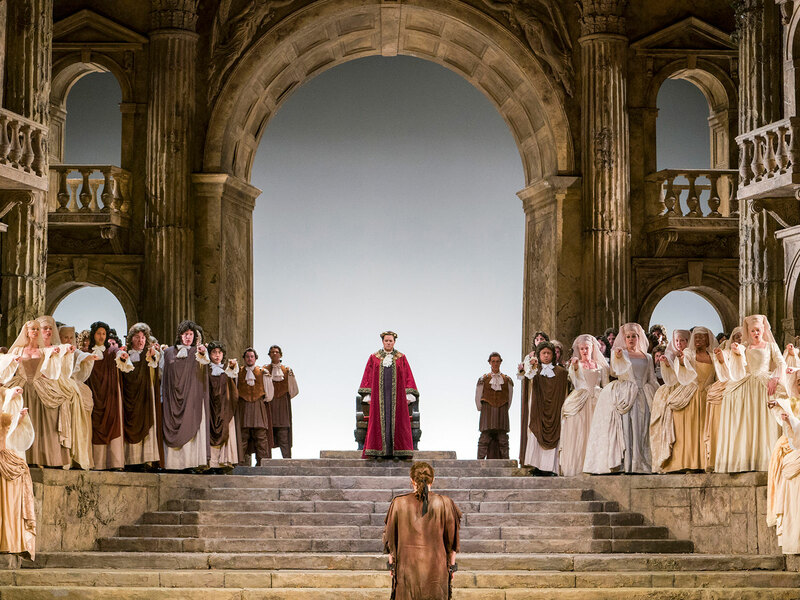 For the first time, the Met is offering Flex Subscriptions, which allow you to curate the 2019–20 season exactly as you’d like. 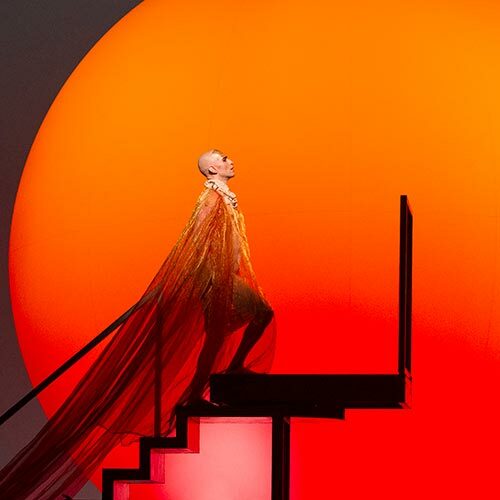 Watch preview videos for the five new productions in the Met’s newly announced 2019–20 season, with commentary from the directors and stars. Members enjoy exclusive benefits throughout the year, including a subscription to Opera News, special discounts, and more. Choose the level the works best for you. 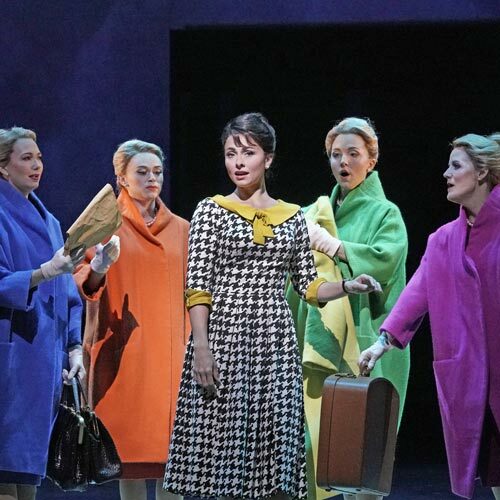 Isabel Leonard stars in the title role of the U.S. premiere of Nico Muhly’s gripping new opera, based on the novel by Winston Graham that inspired the Hitchcock classic—now available to stream on Met Opera on Demand. 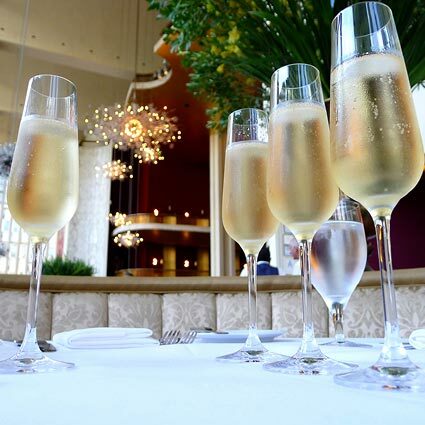 The Grand Tier Restaurant is the perfect addition to your night at the opera. You can now pre-order for the entire 2018–19 season and have your food and drinks waiting for you at intermission.